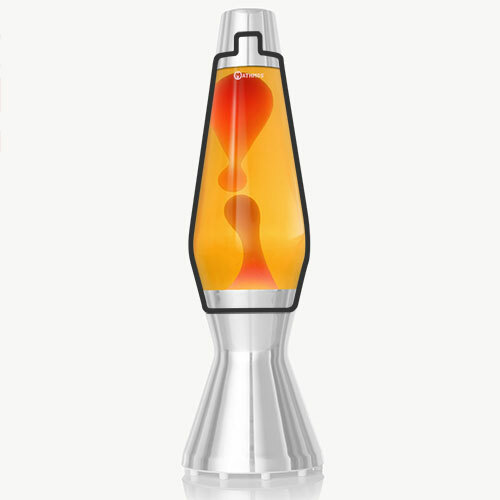 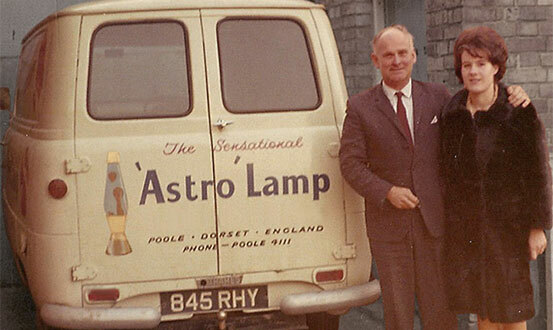 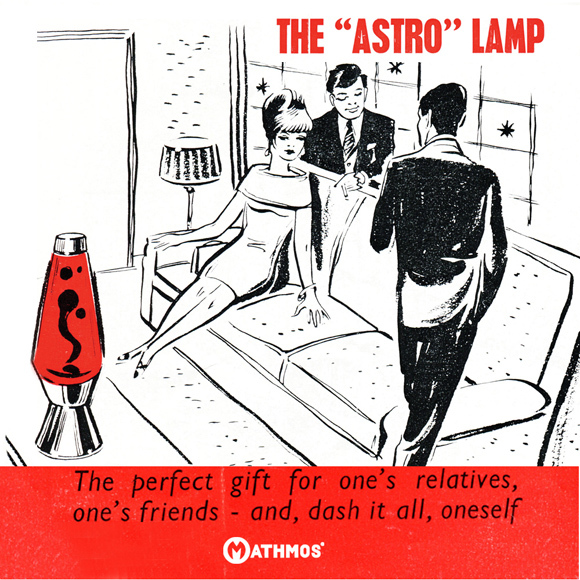 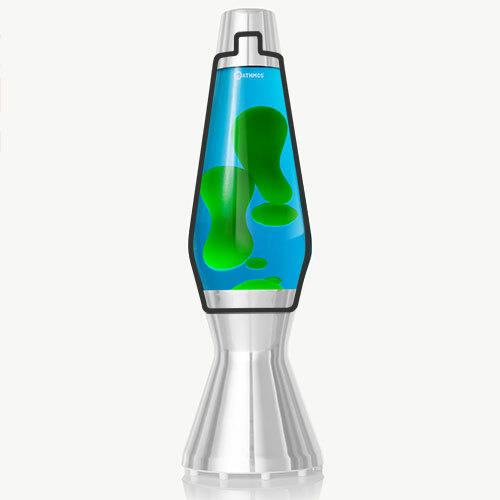 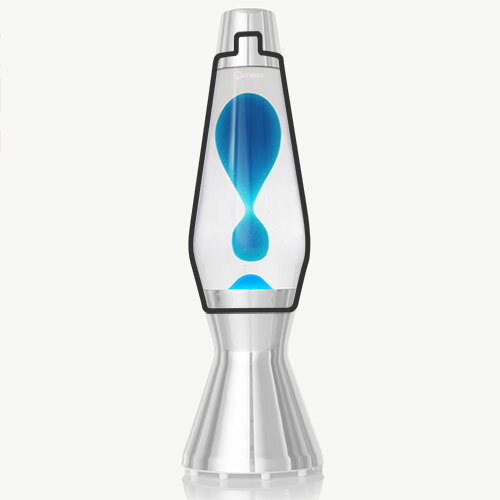 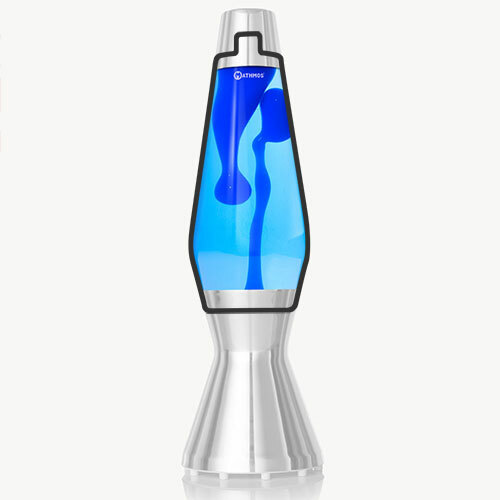 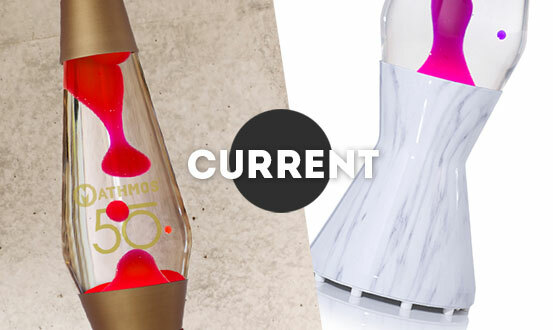 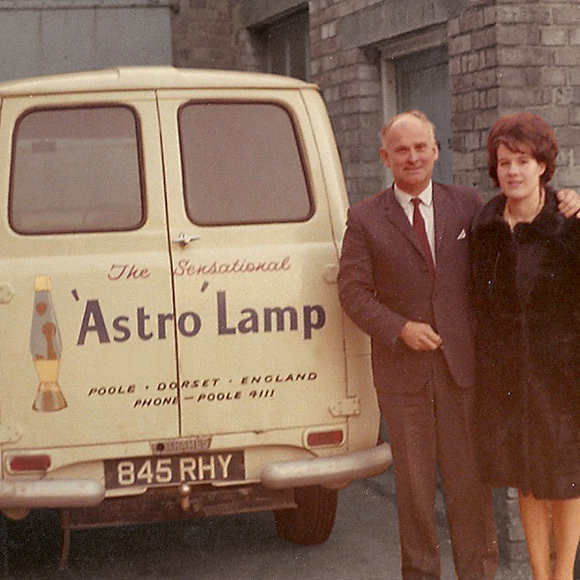 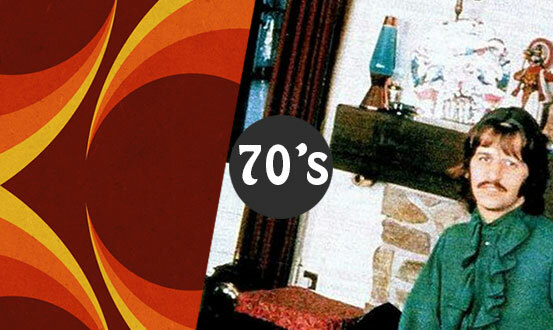 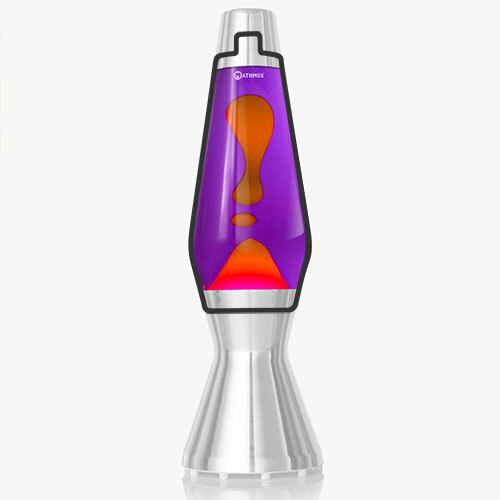 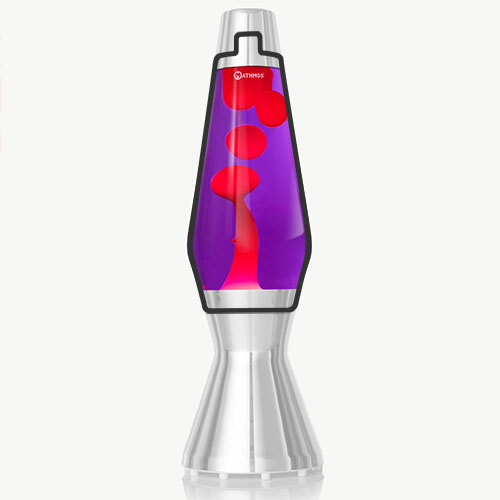 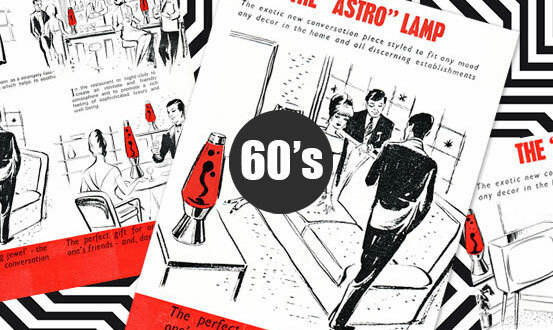 The original astro lava lamp designed in 1963 by Edward Craven Walker, the inventor of lava lamps and founder of Mathmos. 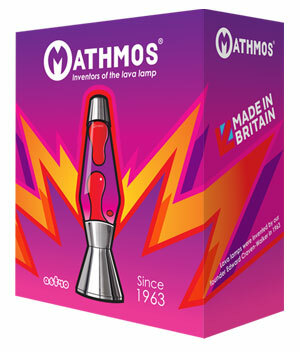 Hand spun and anodised in Dorset and filled with Mathmos' unique lava lamp formula there are a huge choice of colour combinations available in this classic British design. 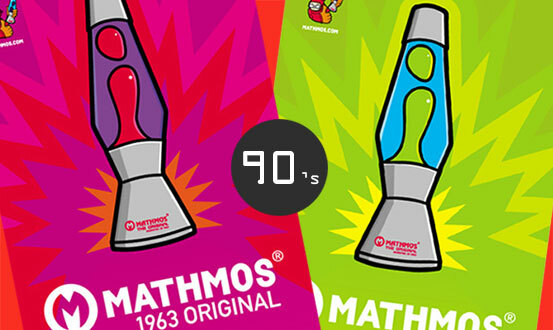 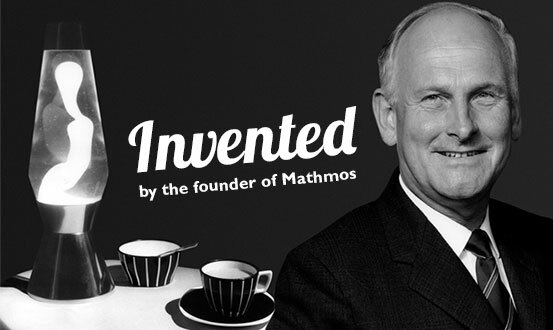 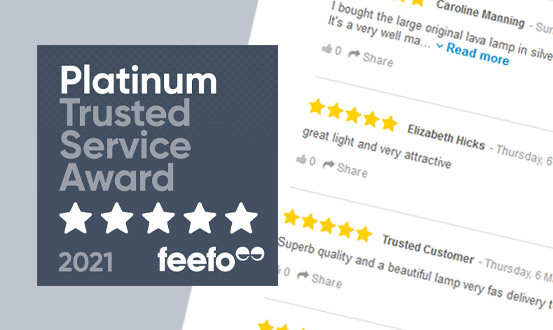 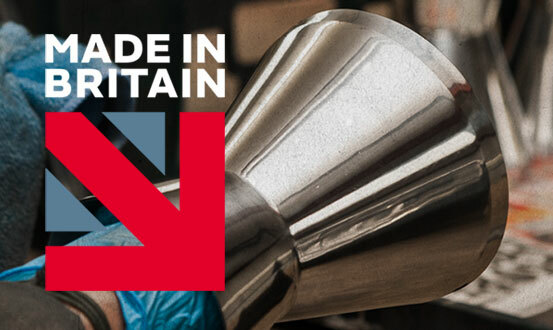 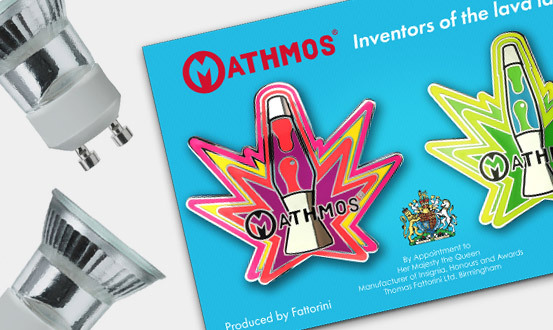 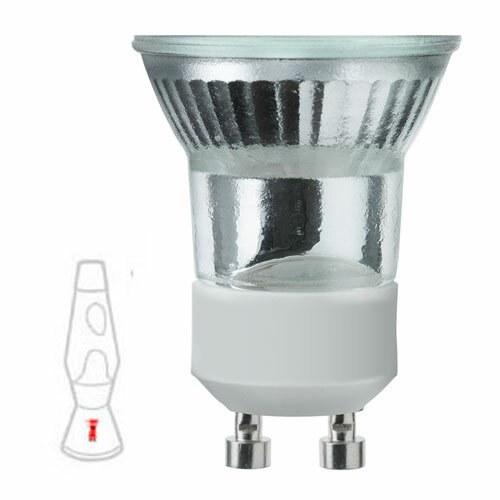 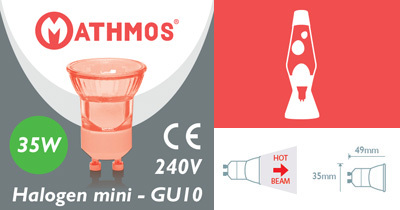 Replacement parts are available from Mathmos on an ongoing basis for products bought in the 1960s right through to the present day. 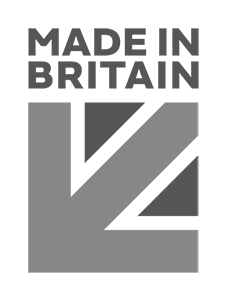 NB: the cable and feet are now white. 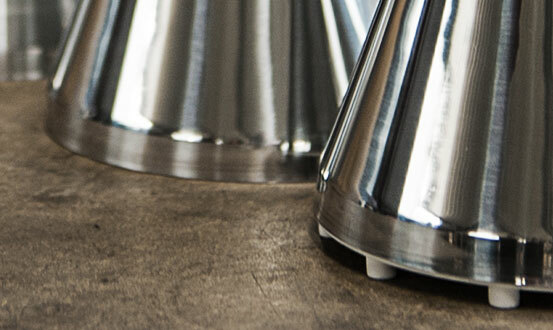 Materials: Hand spun aluminium base and cap with matt black anodised finish. 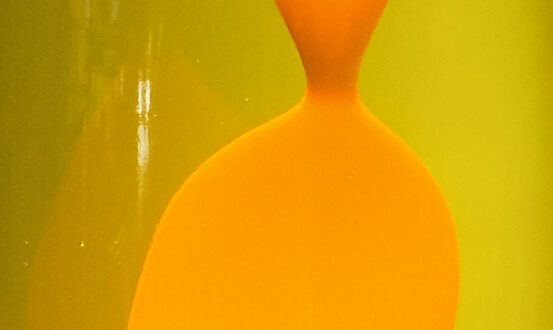 Glass bottle. 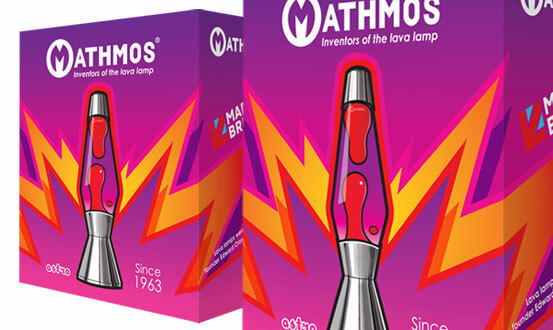 Mathmos lava formula.